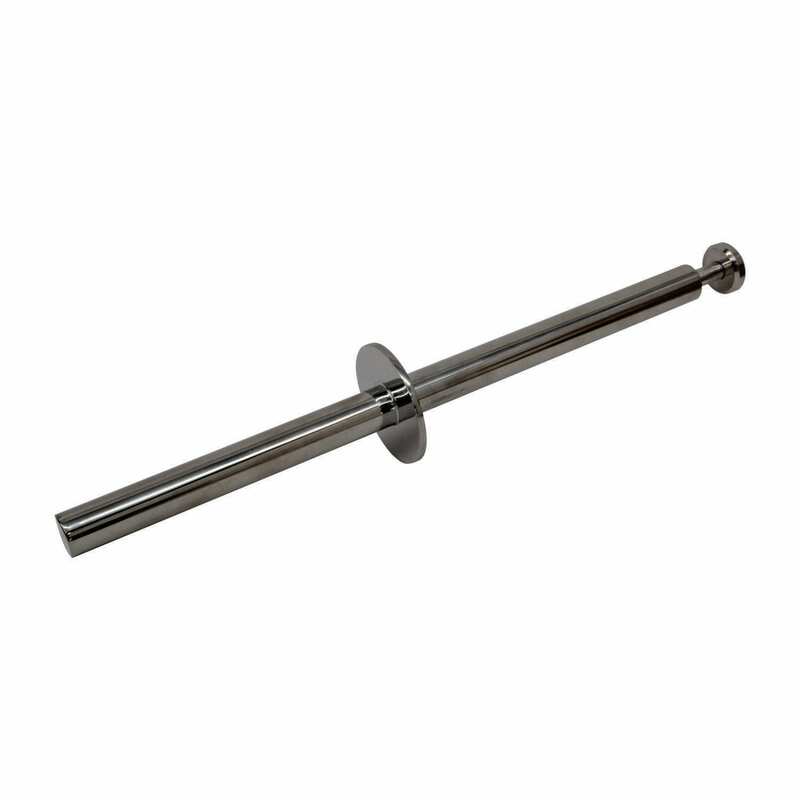 This Food-Safe Magnetic Probe has a Neodymium magnet encased in a 316 stainless steel tube. Dairy grade environments can use this to due to it being fully welded and polished. These magnetic probes make a portable solution to having to move around to collect up ferrous contaminant. 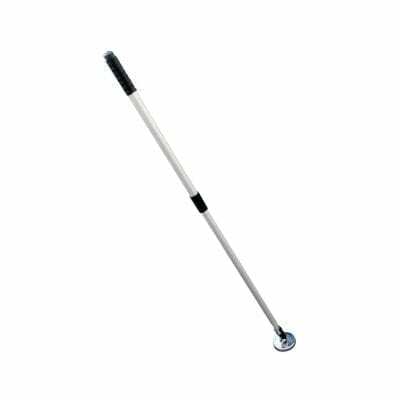 In the strictest environments like baby powder in the dairy grade industry, our PROBE variant excels with its fully welded and polished casing. Our WORKSHOPPROBE is a more economical option for conditions where non-food grade requirements exist. 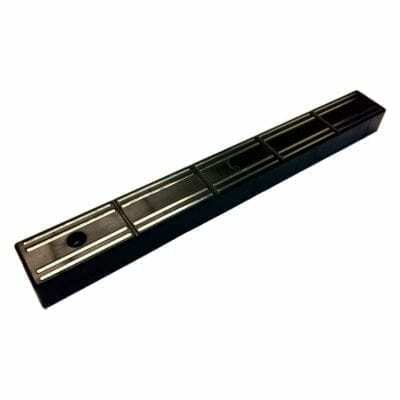 Both types come with a handle that when pulled out will allow any trapped ferrous contaminate to drop off the tube. Should any remain stuck to the outer casing simply use a clean cloth to wipe away the remaining contaminate to therefore have a clean surface ready for use again.